Do Clowns Make You Nervous? Do clowns make you nervous? 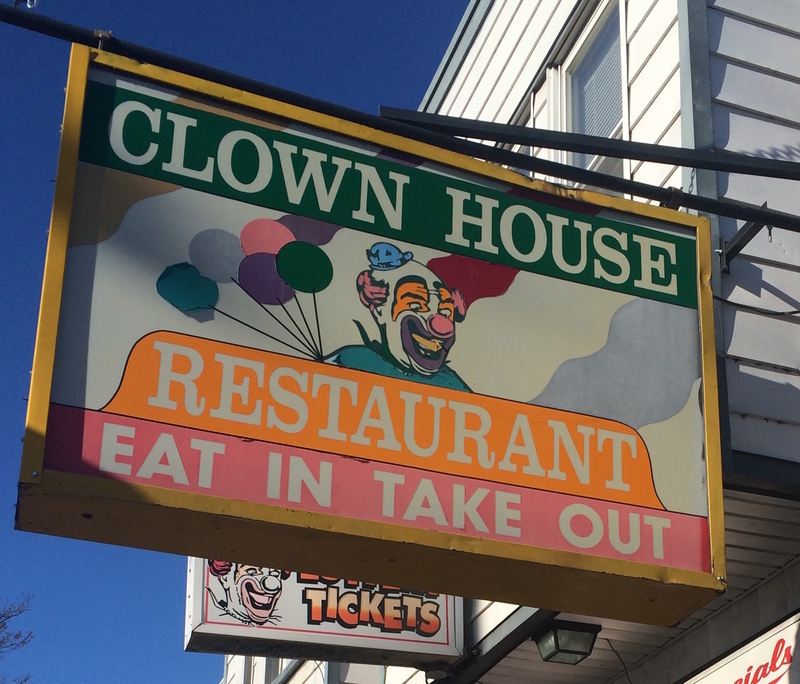 Does the thought of dining in this restaurant make you nervous? 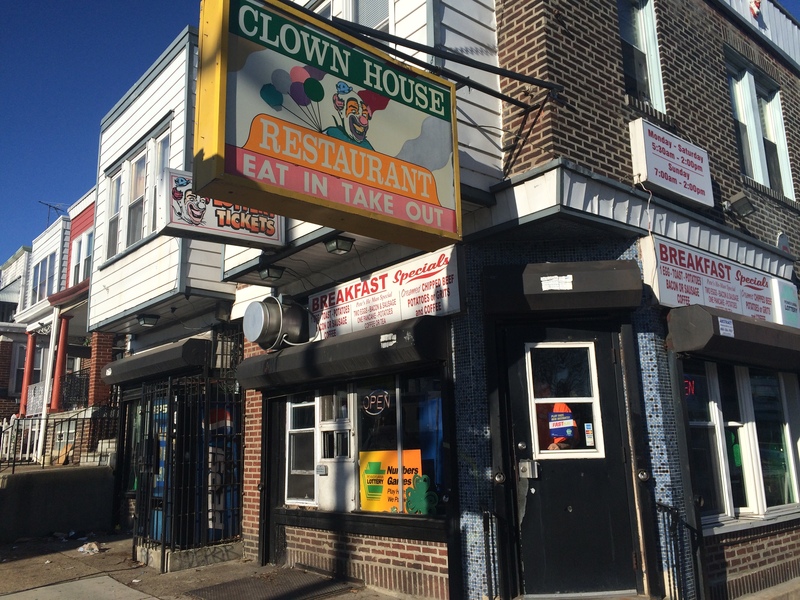 How many times do you drive by The Clown House before you go in and eat? I drive by it four times a day, Monday through Friday, to and from my daughter’s school. This means that I have passed The Clown House approximately 560 times. A weird thing is happening and I can’t seem to help it- I am starting to feel lured. There is a desire growing in me- a curiosity. 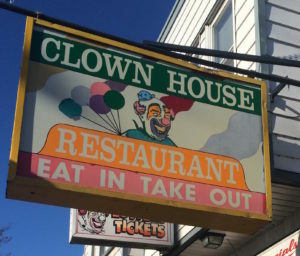 I think the time to enter The Clown House is coming…. 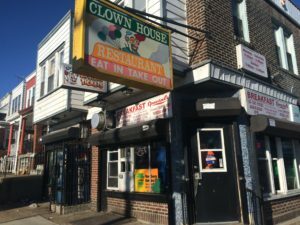 This entry was posted in Blogging, Uncategorized and tagged clowns, Daily Prompt, DP photo challenge, food, photo challenge, quotation marks, restaurant. Bookmark the permalink. Post a comment or leave a trackback: Trackback URL. 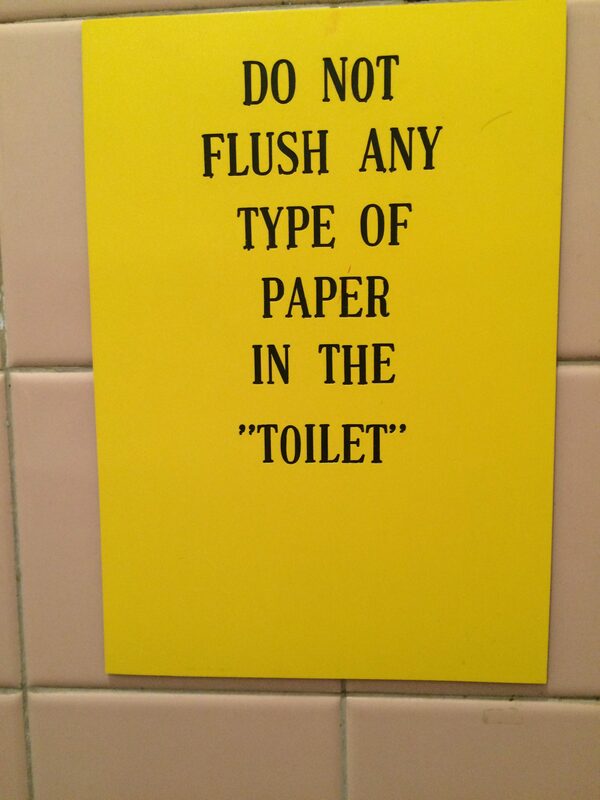 Lol, using quotation marks around toilet definitely scares me…I certainly wouldn’t want to sit down on a “toilet”. 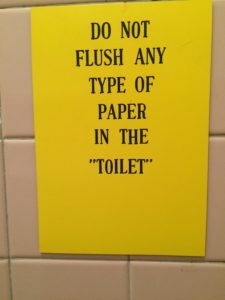 The quotation marks around “toilet” made me laugh. I had to take a picture when I saw it. It is not an establishment I frequent. haha. No Ban. No Wall. A Good Match For All. Banana on Do Clowns Make You Nervous? Scarlett Sauvage on Do Clowns Make You Nervous?